When the fastest vehicle collides with someone, we'll have to see the events that took about 200-300 meters. Otherwise, we'll have to look at the events that took a distance of about two and a half kilometers. But the RTC bus is about 70 km away. The distance shook. This incident took place in Karnataka. In the KSRTC, Mohiuddin is a 45-year-old driver who works for ten years. The non-AC sleeper bus ran from Coonoor to Bangalore in Tamil Nadu. He reached Bangalore on the Mysore-Mandya-Chennai road. When the bus came close to Chenapattna, it was as strong as it was struck. What happened to the driver after midnight? So he thought he could be a stone, and he was running the bus. 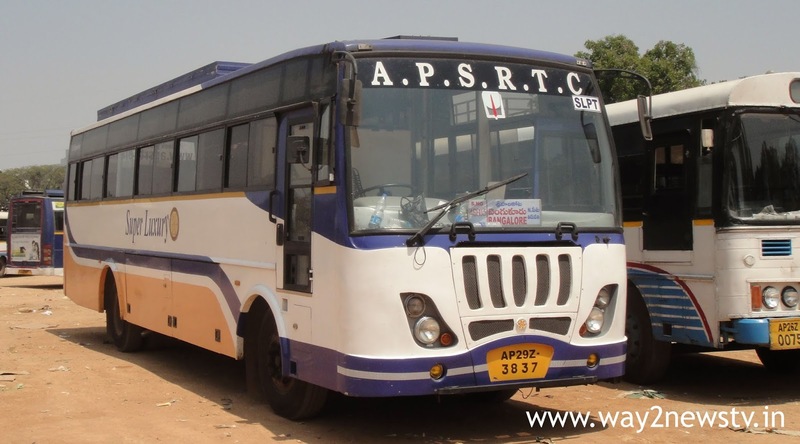 The majestic bus stand was stopped at 2.35 pm at Shantinagar Depot during the night of the passenger and was taken to rest. The bus was taken out of the bus at 8 o'clock while the body was found in the lower part of the bus. Soon the police were informed. Police suspect that the victim's age would be between 30 and 40 years old and moved the dead body to Victoria Hospital. Information to police stations on the Bangalore-Mysore route. The case has been registered against the negligent driver. The speed breakers are on the way to Bangalore-Mysore route. A driver told the driver that the driver could have been dropped from the vehicle at the speed breaker and the bus driver could not find the bus on his way.